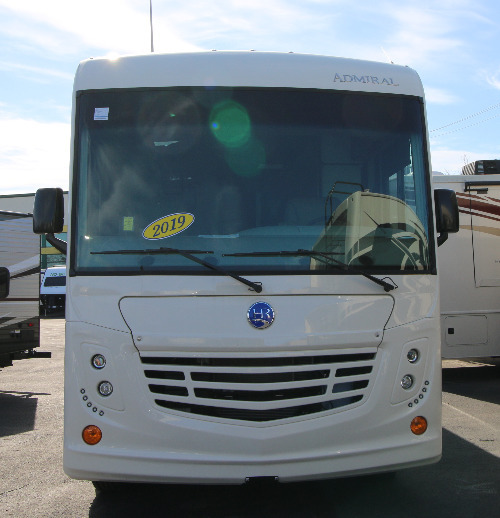 Camping World has nearly 4,000 motorhomes available, including new and used inventory. 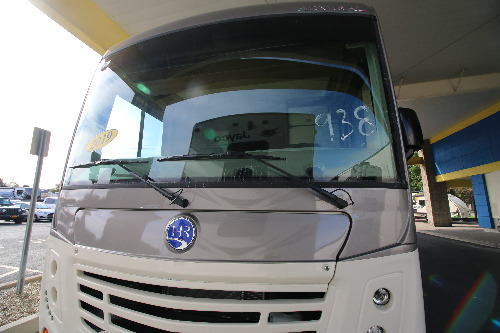 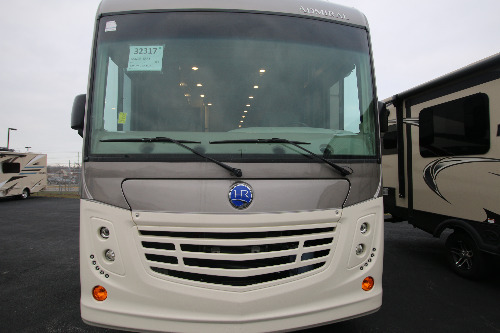 Class A motorhomes range from efficient small motorhomes coming in at less than 25 feet to larger luxury units stretching to more than 40 feet. 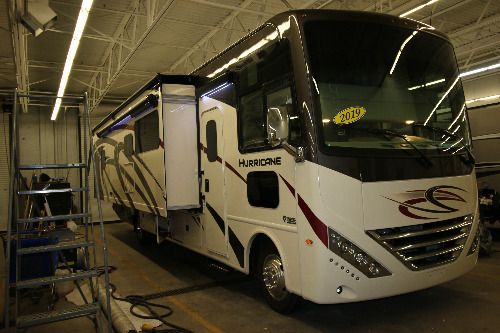 With the help of Camping World you can enjoy Class A living whether the right unit for you is a couple-focused front living, family-style bunkhouse or a unique toyhauler RV. 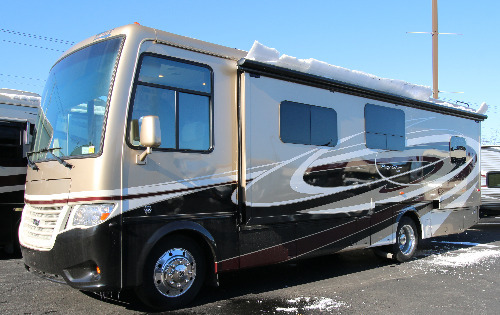 Many Class A units come equipped with outstanding features, such as outside entertainment, an outdoor kitchen or an RV with both for comfortable dry camping and tailgating. 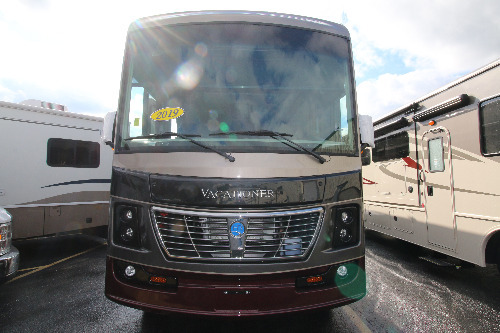 It's easy to find an RV from Camping World. 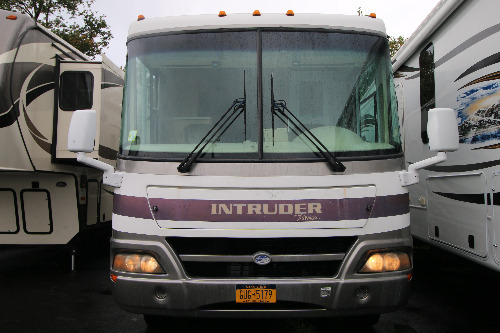 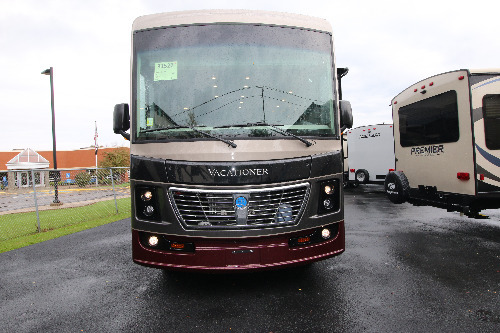 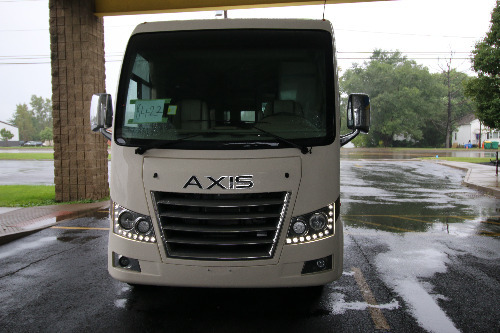 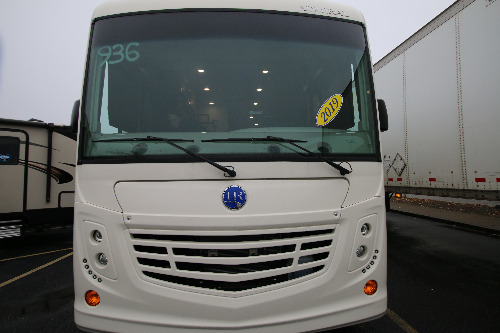 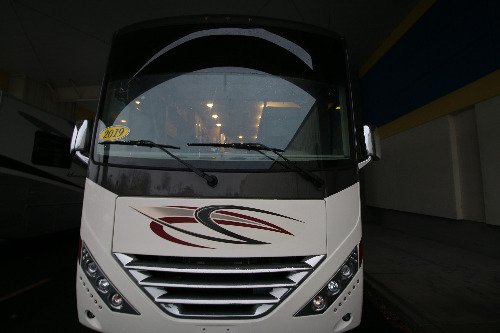 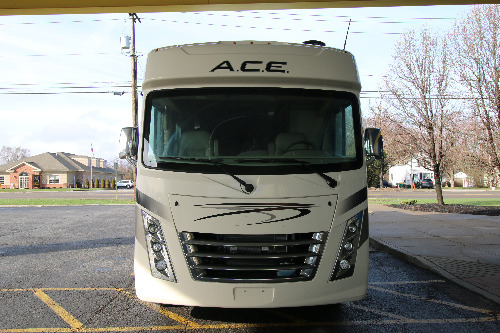 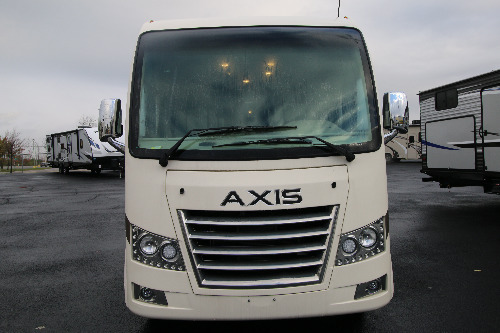 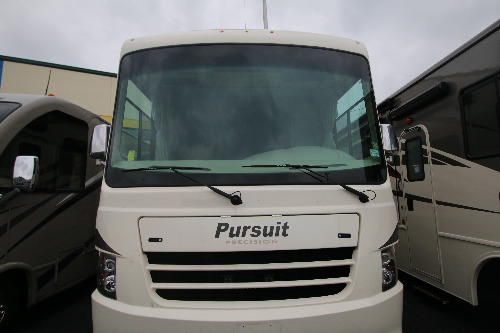 Choose from popular brands such as Ace, Vista and Precept from America's best Class A motorhome manufacturers: Thor, Winnebago, Jayco, Forest River, Newmar and more.